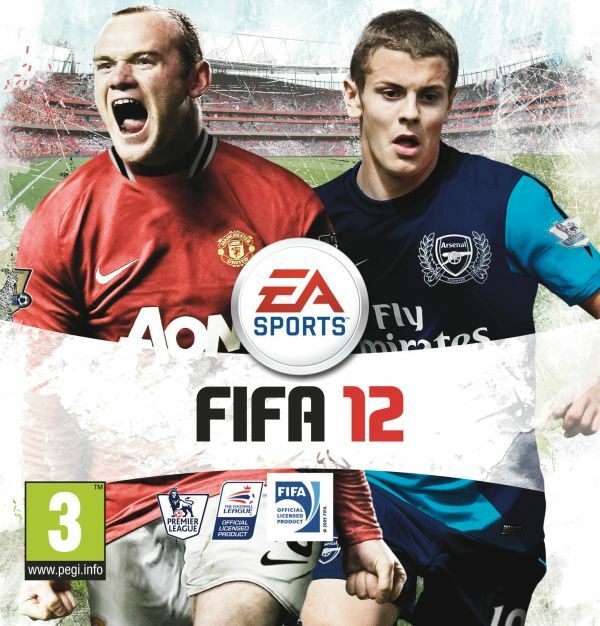 What is the best FIFA game of all time? FIFA 09? 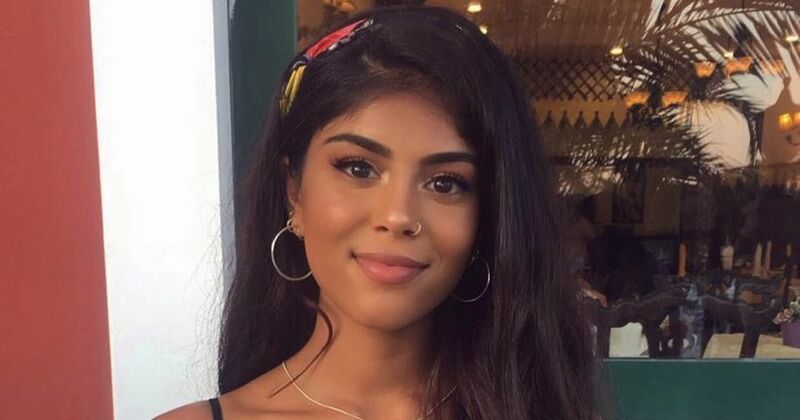 2001? Road to World Cup 98? 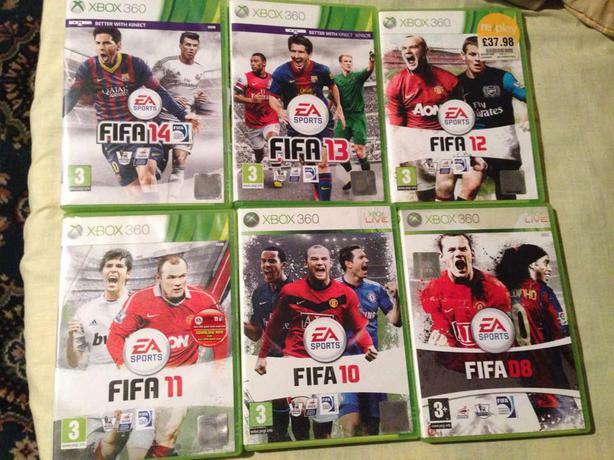 FIFA was more than just a game. It formed us. We grew up with the evolution of intentional fouls and the slightly forced banter of Andy Gray and Martin Tyler. Then there was the Euro-pop we could sing along to perfectly, but never understood the lyrics. Every FIFA game is unique in its own way, and they’ve changed a lot since it first appeared in the mid nineties. We discounted out brief, unfortunate affairs with Pro Evo and fought to determine which is the best FIFA game of all time. If more recent FIFA releases, with their slavish attention to detail and verisimilitude have attempted to be the Barcelona of computer games, then FIFA 97 was happy to settle for being your Sunday League team. This may not be the greatest replication of a game of football, but it’s a game with all the romance and joy real football should have. It had John Motson commentating, getting players’ names wrong and describing a goal in the first minute as one “that would win it surely”. It had an indoor mode which allowed you to see how the best teams in the world would do playing in trainers in your school gym. It had so many weird bugs and kinks, but rather than being frustrating they just made the game all the more lovable. This was a game where Gary Neville could score with a clearance from inside his own penalty box, a replay you saved on your computer because you knew nobody else would believe you. Yes it was temperamental but it was magical too. 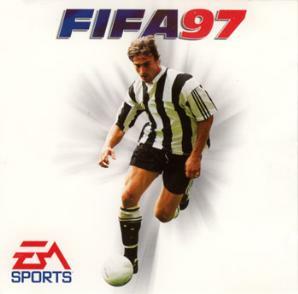 This was a game with David Ginola on the cover, you knew what you were getting. Up until June 30th 1998, this was the best game in the world. Then David Batty missed that penalty. Now playing this game was painful, trying to win the World Cup as England wasn’t fun anymore, it was revenge. Eventually even that wasn’t fun anymore and it became impossible to look at David Beckham on the cover without being overcome with rage. 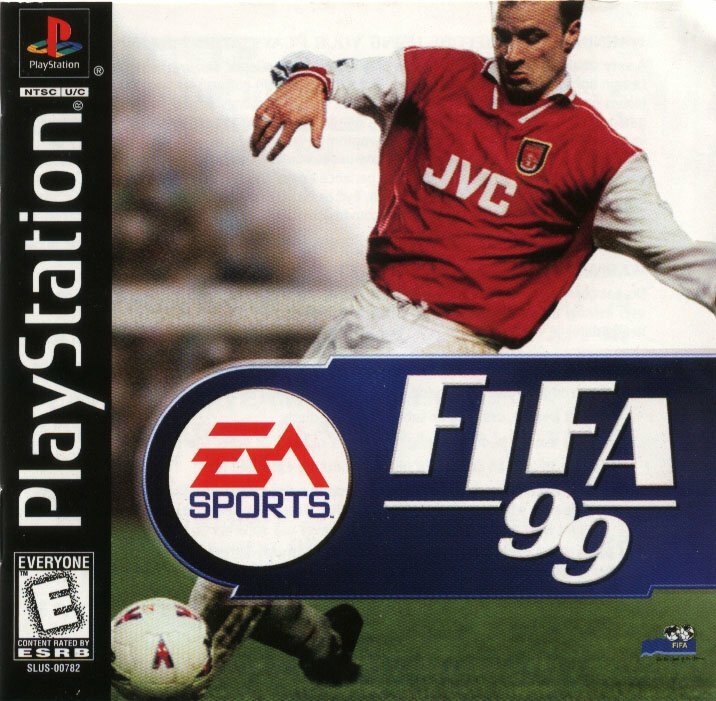 Thank God you didn’t have to wait long for FIFA 99 to come out. One of the more bizarre intros, where EA Sports decided to show Tiger Woods swinging his club by a green screen, the music on the team selection screen gave you a migraine. A strange acid electro banging, completely out of time with itself. FIFA 99 wasn’t very good, it didn’t capitalise on the World Cup fever on 98. The camera was incredibly zoomed in, and you were given highlighted yellow arrows directing you to where your players were on the pitch. The saving grace of ‘99? The European Dream League. The only FIFA game ever to have this feature, it compiled all the elite teams in europe, like Manchester United, Barcelona and Bayern Munich, into one league. It gave you Champions League-esque football every week. 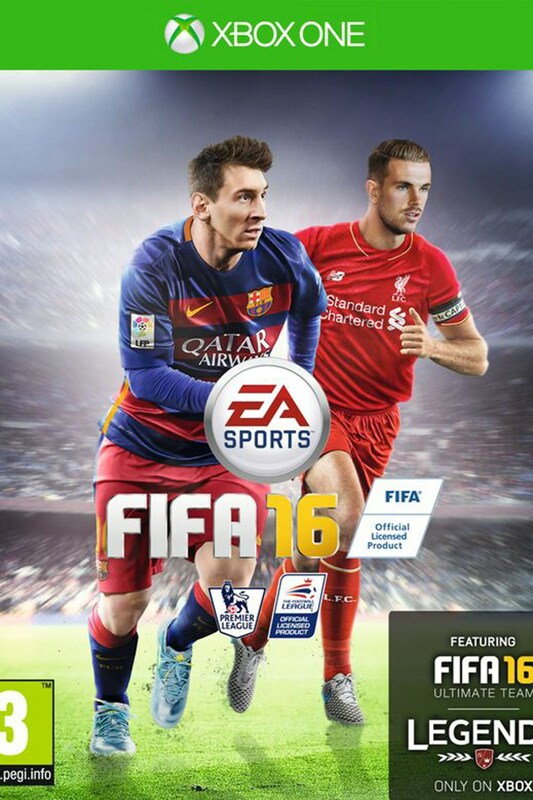 Finally, EA Sports realised how obsessively people were playing FIFA and introduced consecutive seasons. Now you could build your local team up from the bottom of the league to the top, qualify for Europe and become the best team in the world. This might sound like a challenge but FIFA 2000 was also ridiculously easy, making a mockery of the decision to put Sol Campbell on the front cover. Defenders basically didn’t exist but that’s OK because the Robbie Williams-featuring intro was the best hype music you ever had. The FIFA with the intentional foul button. The FIFA where you could slide the tackle the keeper is he had the ball in hand. Where Figo’s rainbow turn was far too easy to perform, leaving you one on one with the keeper more times than you should’ve been. But all with the handy tap of R1, you could fly in like Vinnie Jones and hack him down. 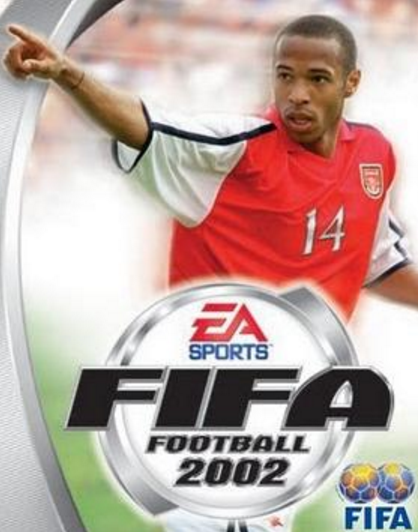 I bought this because it had Thierry Henry on the cover, the first FIFA game I ever got. It was also the first time they brought in power bars for passes, which made midfield less of a point and click. Whenever a cross came in, my players would nearly always go for a bicycle or overhead kick – making the replays classic every time. We were spoiled by the international friendlies mode, which wasn’t really very friendly because you were competing for FIFA rankings. Luis Figo had practically flawless stats. Shevchenko was a beast. This is when Pro Evo got really good. 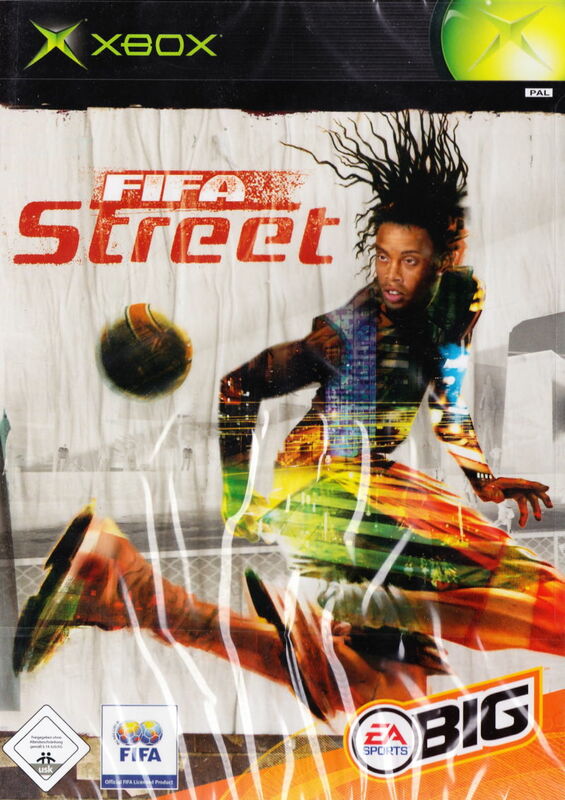 Well done if you stuck by Fifa and played this. 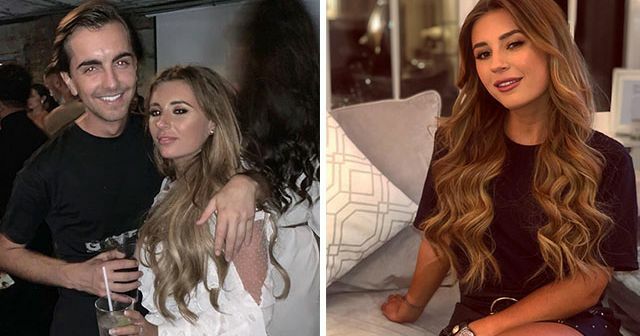 Who could turn down Roberto Carlos, Ryan Giggs and the loveable Edgar Davies on the cover? It’s worth a mention purely for having Ms Dynamite and Avril Lavigne on the soundtrack. Jerk it out by The Caesars and Red Morning Light by Kings of Leon. Over and over again. Morrissey was on the soundtrack. Morrissey. This is when FIFA got real again. They brought in first-touch mode which let us pull off actual tricks. So obviously this just meant we passed the ball straight to van Nistelrooy or Henry to tear up the defence. Oh and free kicks were impossible to miss. Go down anywhere near the box and you’re guaranteed a goal. 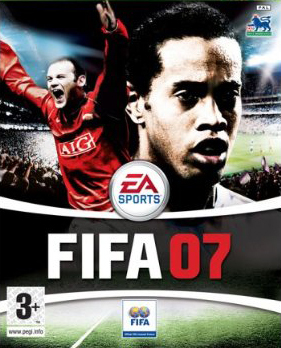 FIFA 06, where many an illustrious FIFA career began. 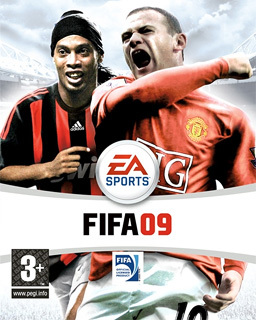 Andy Gray was a commentator and Rooney and Ronaldinho were on the cover. I was young and naive, apparently much like the designer of the game’s case, who thought it wise to infer that Wayne was of a similar standard to the Brazilian superstar. These days he would struggle to get a job cleaning Gaucho’s boots at Fluminense. They said the game’s coding was completely overhauled, but in reality all we cared about was listening to Helicopter by Bloc Party on repeat. It was the first one to come out on Xbox 360, but this is when EA shifted onto a painstaking desire for realism. The problem is that they went too far. FIFA was more dull and difficult to PES, which was more rewarding and arcade-like. If you happened to play FIFA 08 on the Wii (yeah lots of people regrettably bought a Wii at this point) then you might remember Nani being invisible on every single game mode. Pro Evo was pretty dominant at this point. There can be no question of FIFA 09’s superiority in a FIFA ranking. It is still the most recent version of the game many people own. Ultimate team, celebrations and most importantly the ability to crumple anyone on the pitch including the referee. Inspired. 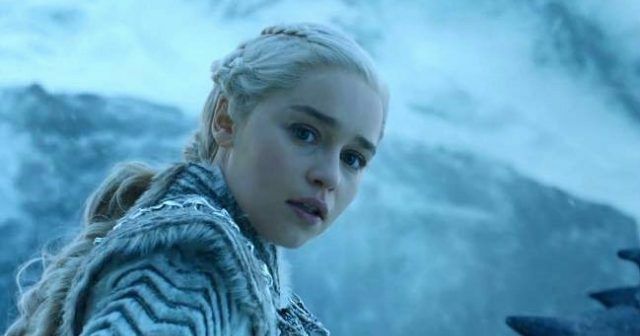 It really sparked the online aspect of the game in a way that hadn’t happened before. Pro Clubs mode let you play with 10 mates and it was the first time we saw Ultimate Team, which is probably the most popular game mode ever. Looking back this one seems to exist largely as a prompt for conversations that begin “lol remember when Ronaldinho was good”. 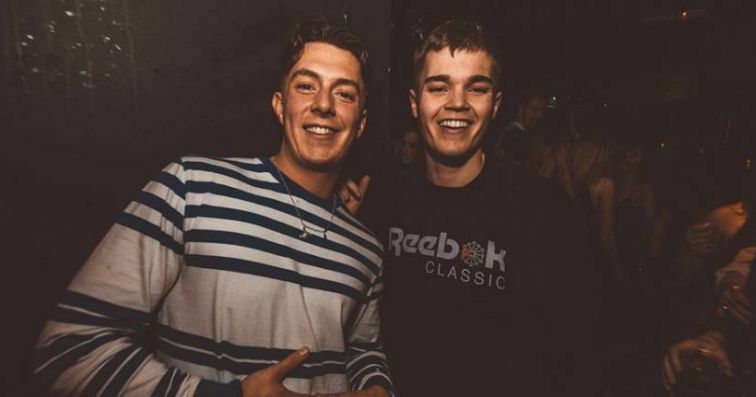 Caribou was on the soundtrack and the chances of a youth player doing any development in career mode weren’t small – they were non-existent. What made ‘11 special was the frankly preposterous ability of every single player above about 60 to cut in on either foot, Arjen Robben style, and send the ball curling into the top corner. It was ridiculous and it was sublime. Simply a game changer. Tackling got harder and a lot more realistic here. FIFA would never be easy again. The first of many times Messi appeared on the cover. We just didn’t realise it at the time. Great career mode where you could manage a club after you retire. An even bigger engine and way more unpredictability with passes. Not a bad update from ’12. This was an absolutely dreadful game, so bad that most of us stuck with ‘13. Messi on the cover again? For the very first time in the history of FIFA, they brought in female footballers. They also broke boundaries in another way by asking us to vote for who should be on the cover. We could have had Aguero, Kane or Courtois. Instead we got Jordan Henderson. FIFA probably won’t be asking us for our opinion again. Contributions from Oli Dugmore, Tom Jenkin, Craig O’Callaghan, Will Lloyd, Matt McDonald and Josh Kaplan.